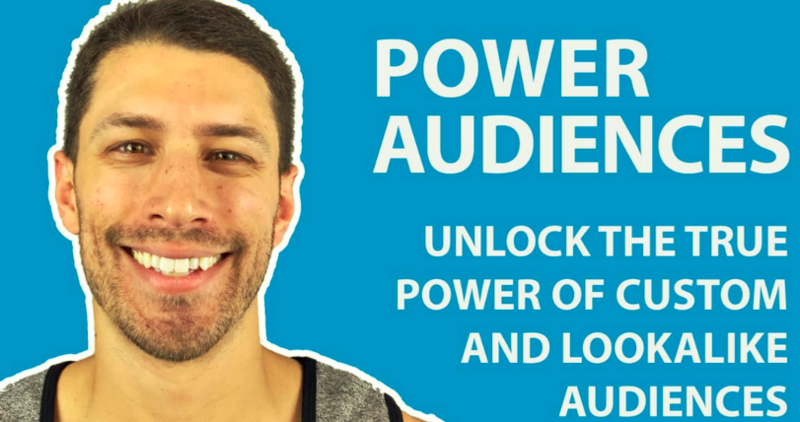 What we can learn from Power Audiences Master Course? In this course, we will learn 60+ money making custom audience strategies for eCom. Let’s get better Ads and more sales with power audiences. The most valuable custom audiences and lookalike audiences with strategy and Ad setup for each! 1 – Introduction and Strategy. 2 – Audience and Ad Combinations. 3 – How to use audiences in Ads. 4 – Custom Audiences – Store. 5 – Non Store Power Audiences. 6 – Power Lookalike Audiences. 7 – Cheatsheet and Ad Copy Templates.